The forecast says today is set to reach 20 degrees across parts of our fair isle (cue thunderstorms and egg on my face!). So if you plan on taking advantage of our 24-hour window of summer with a BBQ, here are a few suggestions to match your grub. O’Briens have a fantastic summer sale at the moment, so if you’re in the mood for a juicy BBQ steak I recommend these two great reds. The first is from my favourite red wine region in Spain, Ribera del Duero, by one of its top producers, Torres. Celeste Crianza is a staple on Miguel Torres’ lunch table at his private Mas Rabell restaurant; if it is good enough for him, surely it’s good enough for us mere mortals! Torres Celeste, Ribera del Duero. Unlike the over-oaked behemoths that we sometimes find in northern Spain, this Tempranillo is full-bodied but fresh, delivering juicy blackberry fruit and a long peppery finish. This is a great price for a terrific wine; I was in Catalunya last week and it was the same price in the supermarket there. Considering Ireland’s scandalous wine taxation I would consider this a bargain. 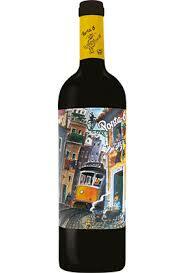 For something a little lighter on the pocket and the palate is Porta 6, from Portugal. A blend of Tempranillo (called Tinta Roriz in Portugal) and local varieties, this offers plenty of warm forest fruits and floral notes. 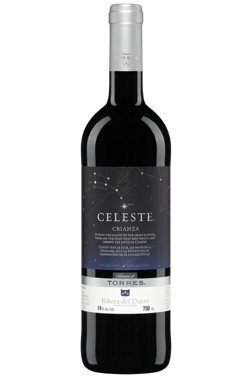 Like the Celeste above it has lovely freshness and acidity to balance the weighty tannins and spicy finish. Excellent value and worth grabbing a few bottles at this price.